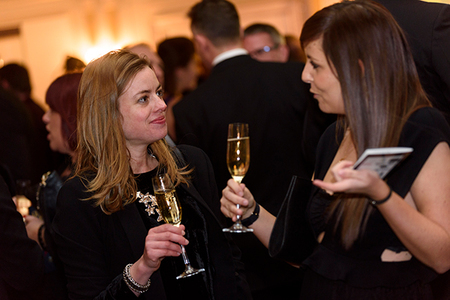 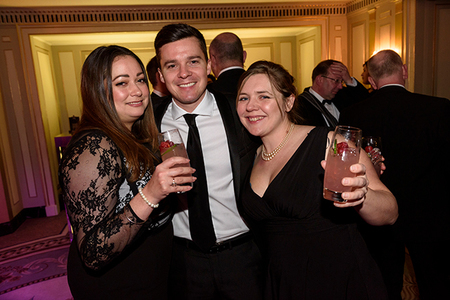 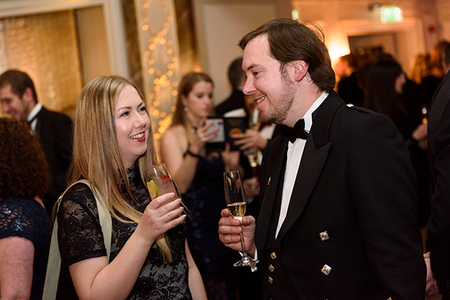 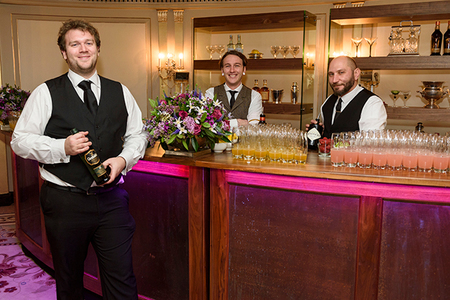 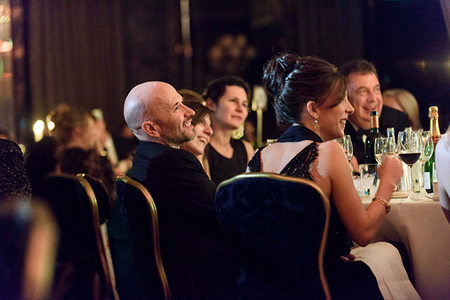 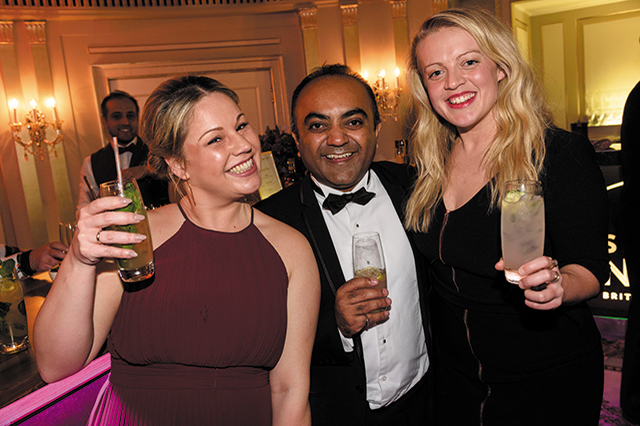 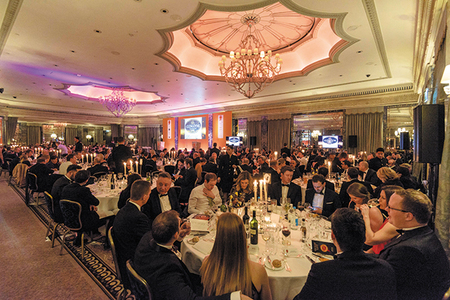 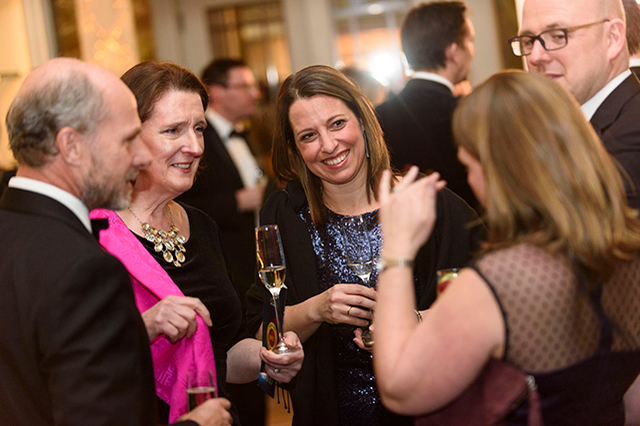 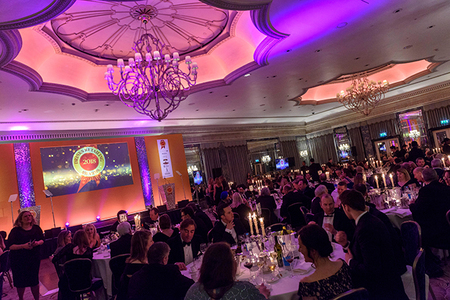 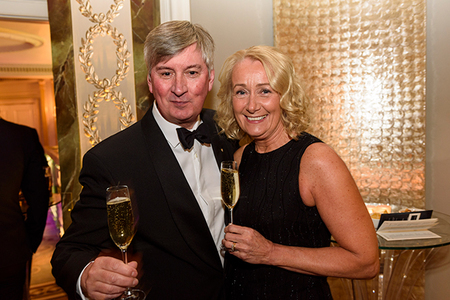 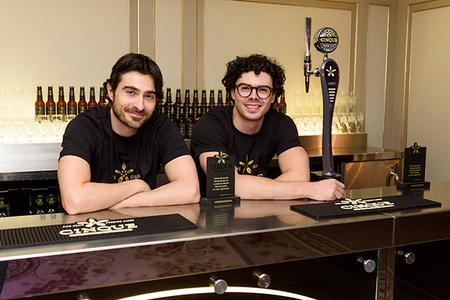 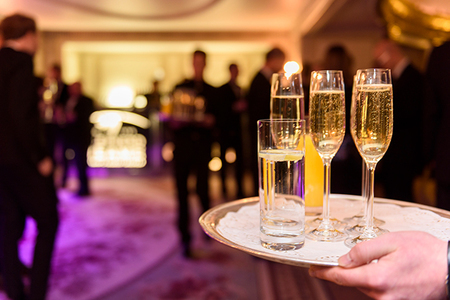 The Drinks Retailing Awards is a glamorous black tie event and a night to remember. 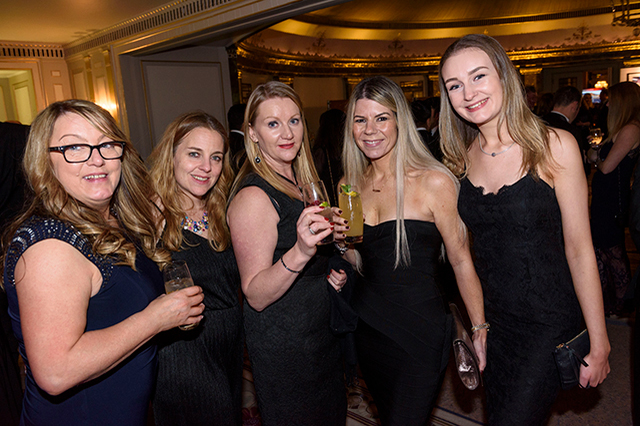 The prestigious awards ceremony takes place on Tuesday February 5, 2019 at The Dorchester Hotel, Park Lane, London. The night not only includes an awards presentation but also a champagne reception, three course meal, cabaret, post awards entertainment and sponsored bars. 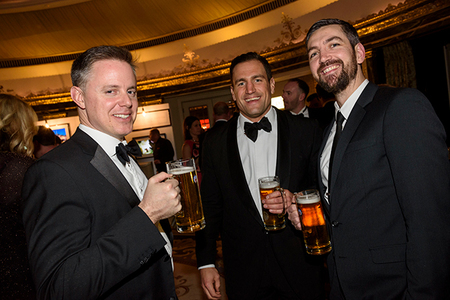 Please note the dress code is Black Tie. Tickets and tables are limited. 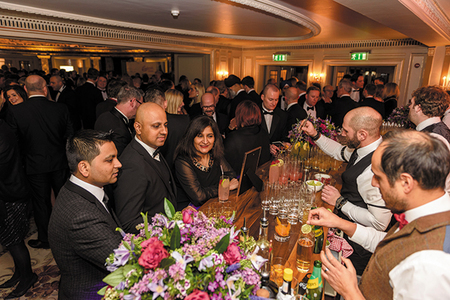 Preferential rates on hotels and accommodation for the event is available on request. 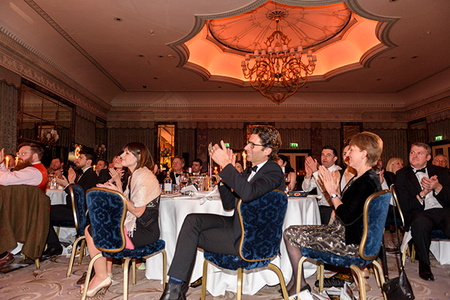 For information on the Dorchester Hotel, please click here.